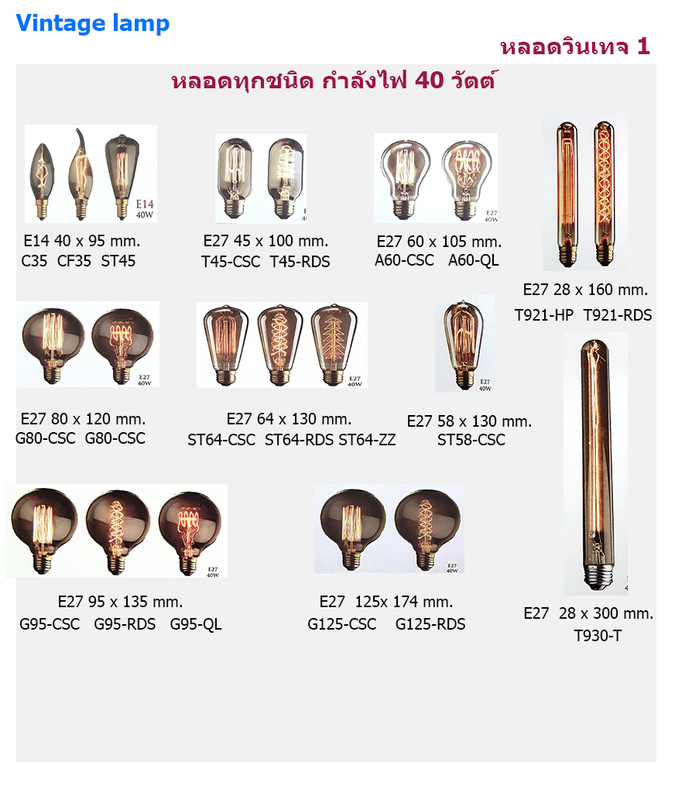 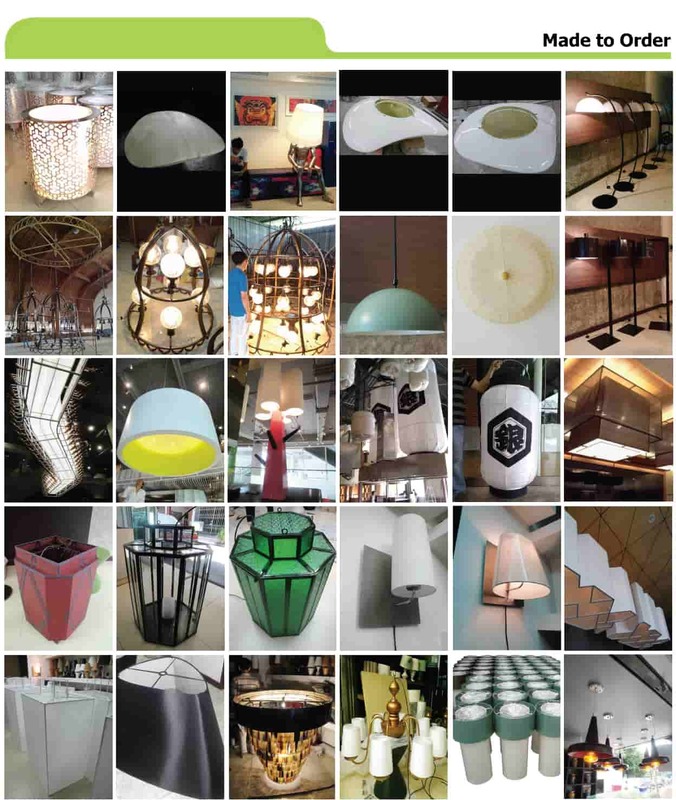 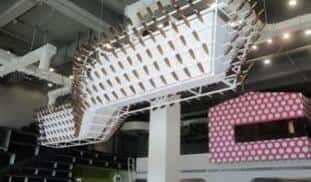 Lampblabla by easy decor is a Thailand leading manufacturer and exporter of lamp, as well as a design lamp company to create lighting objects for hospitality industries and property developments. 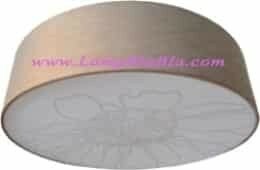 With the most unique and simple design, we have been making lamp to support home decorations and tasteful life styles which is lighting interior space bring you to touch and feel the pleasure of warm atmosphere in your home. 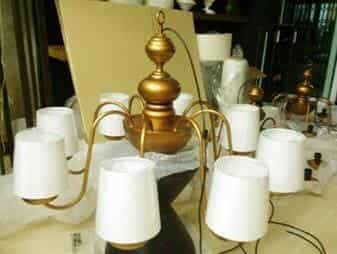 As we are an expert on making lamps and decorative accessories, we also work closely customizing to client’s imagination with deeply experiences. 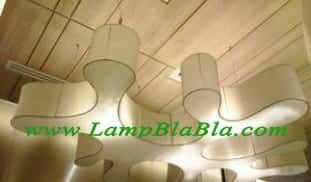 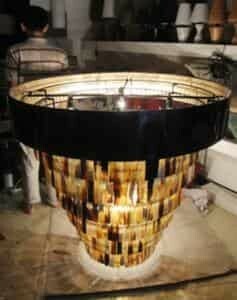 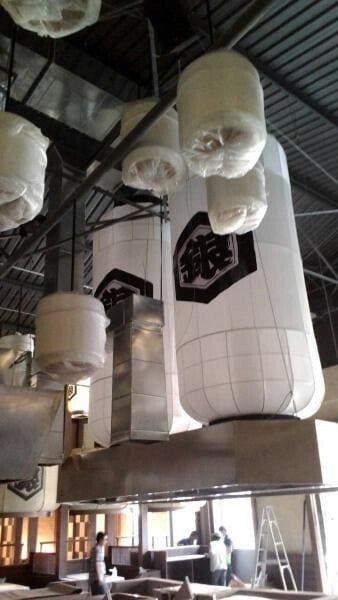 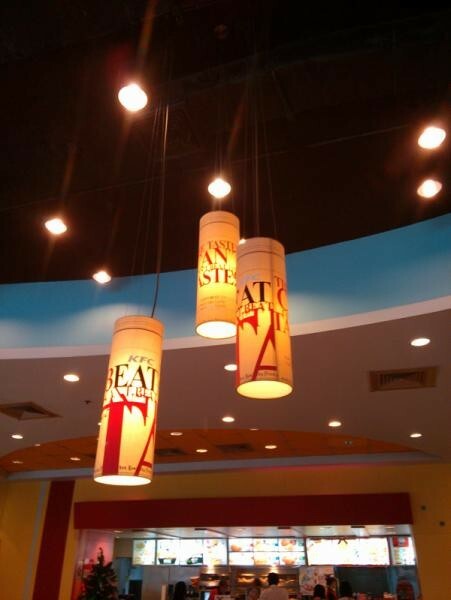 You can be assured that Lampblabla by easy decor is where design meets reality.